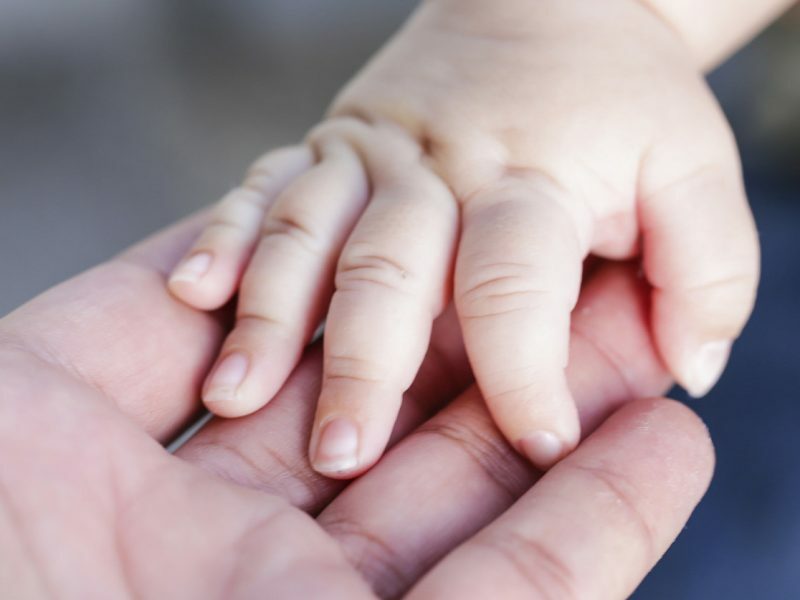 An investigation is underway in France after more than a dozen babies were born with rare birth defects, including missing or malformed limbs, over about a 15-year period. The limb abnormalities have shown up in three regions in the country. One cluster, with 11 cases, is centered in Ain, near the eastern border with Switzerland. Seven of those 11 cases occurred over a 6-year period, from 2009 to 2014, near a town called Druillat. According to the BBC, Public Health France investigated those seven cases and concluded in October that the case number was not higher than what would normally be expected. However, other cases have occurred in Brittany and Loire-Atlantique, the BBC reported. A total of 18 cases have now been identified, dating from 2000 to 2014, and that may be a higher than normal number, according to Public Health France. So far, no one knows why. An initial inquiry didn’t turn up any results, but the new cases found in Ain have prompted the government to reexamine the cases. Results of the new inquiry are expected in January. Birth defects in which an infant is born missing one or more limbs is known medically as amelia, Dr. John Pappas told BuzzFeed News. Pappas is the director of clinical genetic services at NYU Langone Health in New York and he treats children born with genetic disorders and evaluates fetal abnormalities. Missing and deformed limbs can be sporadic, or caused by random genetic changes, and babies can be born with other birth defects as well. However, the number of cases in France seems to be above what you’d normally expect to find in the population, he said, although Pappas is not involved in the investigation. “In a small population, to have 11 babies is very unusual,” said Pappas. If the rate is higher than normal, a genetic cause would seem to be less likely, he added. Other causes of such birth defects can include alcohol, medical conditions in the mother, such as diabetes, or possibly medication or environmental factors. The cases in France bring to mind the 1960s thalidomide crisis in Europe. Thalidomide was a drug given to pregnant women to combat nausea and vomiting but was found to cause severe birth defects in the fetus. In the end, more than 10,000 children across 46 countries were born with abnormalities, including limb deformities. “That was a big thing in Europe, a big pharmaceutical disaster,” said Pappas. The alarm in France was raised thanks to Remera, a registry for birth defects. According to the Guardian, the organization has ruled out genetic causes as well as drug- or alcohol-related causes. That means they’re now looking at environmental causes, such as pesticides. But that’s just a guess, for now. “These cases occurred at a given time and then they stopped occurring,” Emmanuelle Amar, director of Remera, told CNN.